The THIRD market is quickly approaching! Music, art, food (and beer). Print | Vinyl | Comic - is the theme this month! 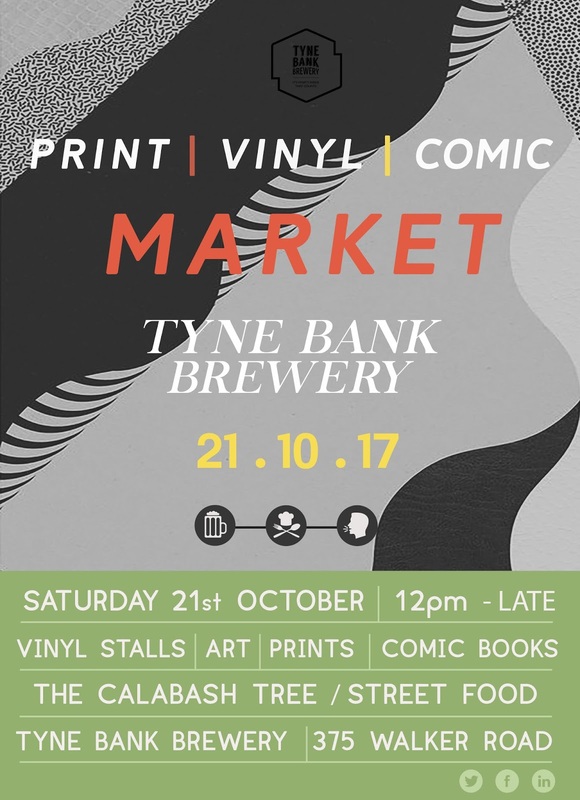 We'll be joined by record shops, artists, gallery collectives, illustrators, print makers, comic book creators and more, with food this month is brought to you by the always amazing The Calabash Tree! More details and info on stall occupiers coming soon!